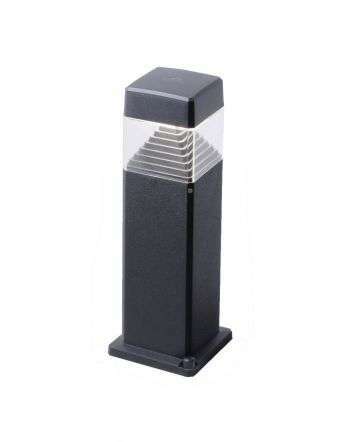 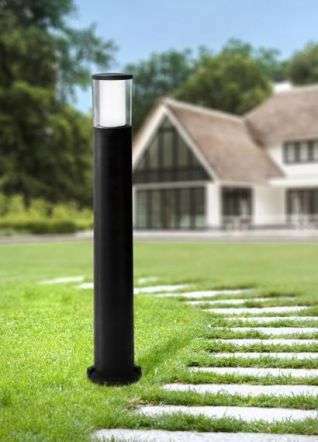 JR Lighting has a large number of post and bollard lights available on our online shop and in our purpose built outdoor lighting section of our website. 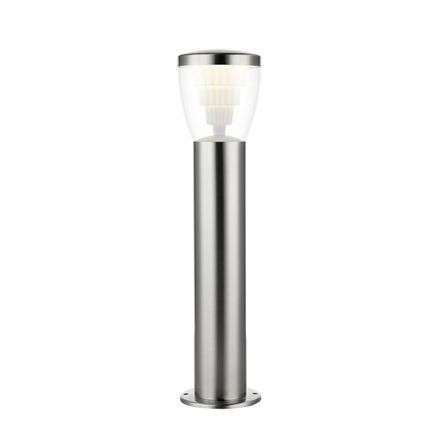 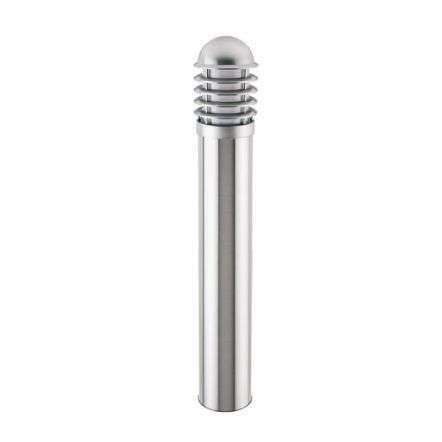 Whether you're looking stainless steel outside bollards lights, aluminium, or our new composite range of non rust bollard lighting, we will have something to suit your needs. 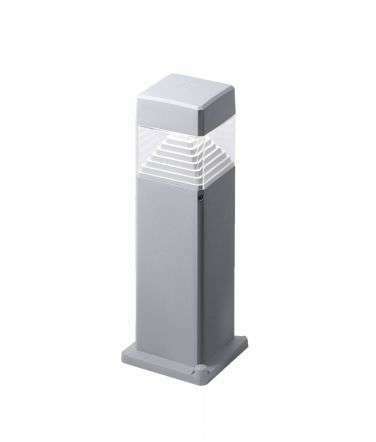 Get Free Delivery on all bollard lights & post lights over £50 or you can collect in our Newry store. 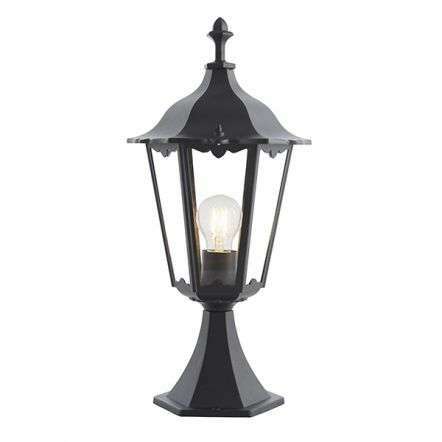 Posts lights can be perfect for lighting up pathways, driveways and larger gardens offering practical lighting while adding charm to your garden. 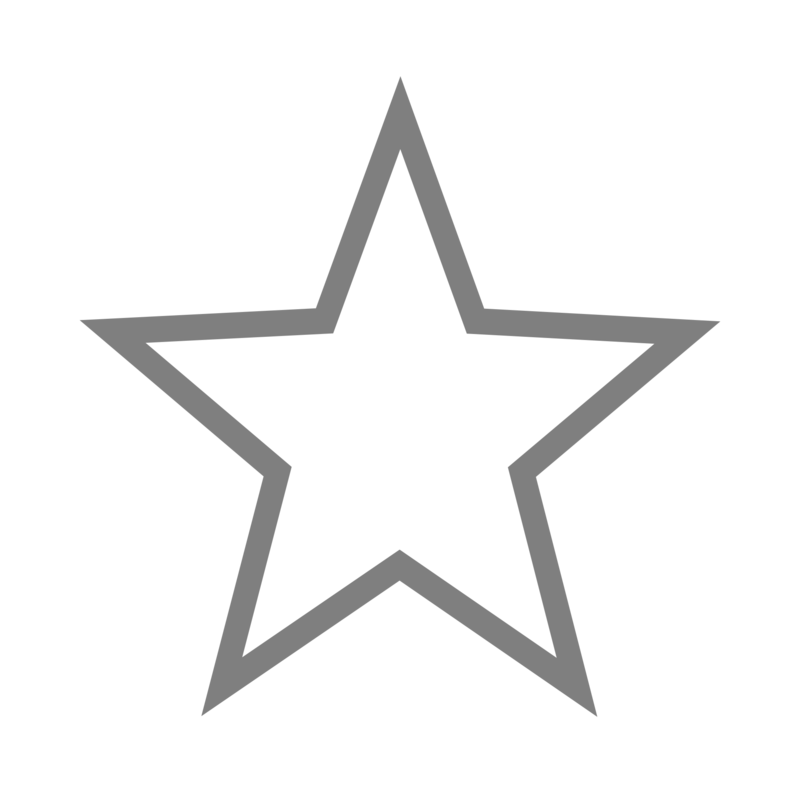 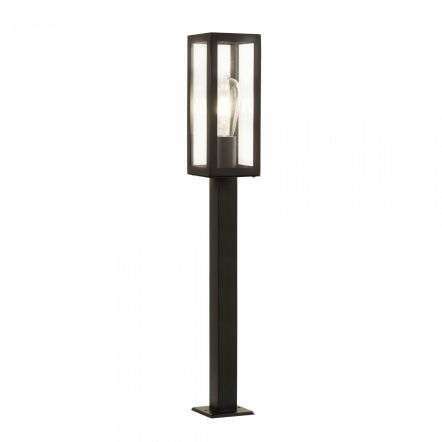 At the JR Lighting we have a large range of post lighting, specialising in resin lights that will not rust or corrode from Italian manufactures. 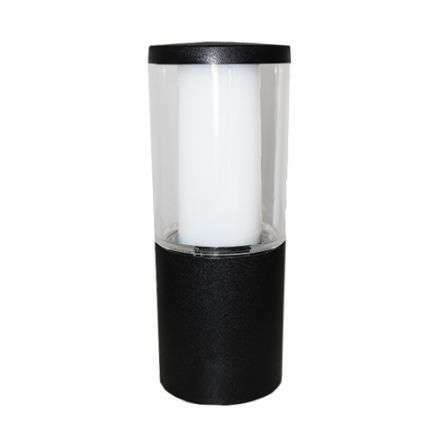 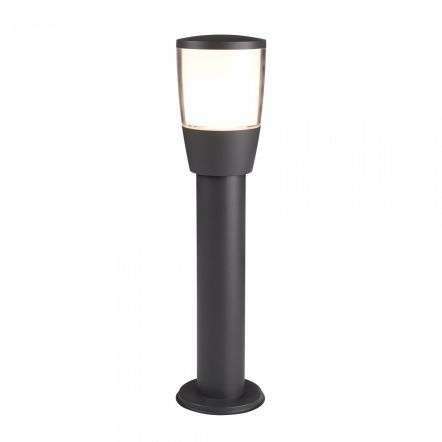 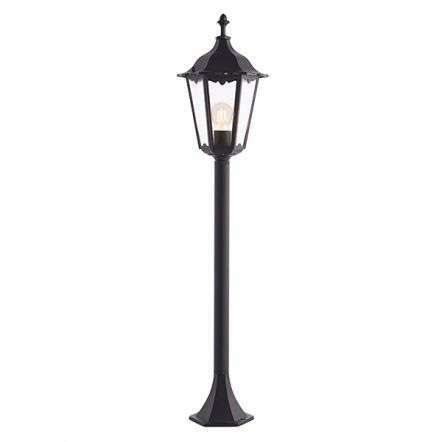 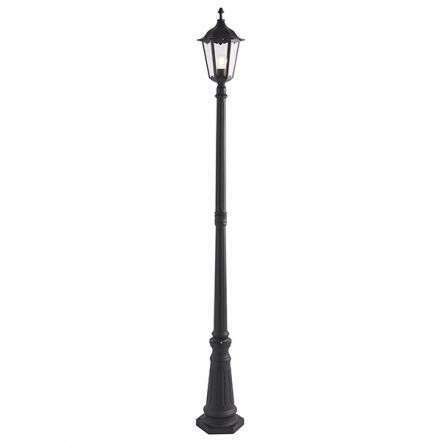 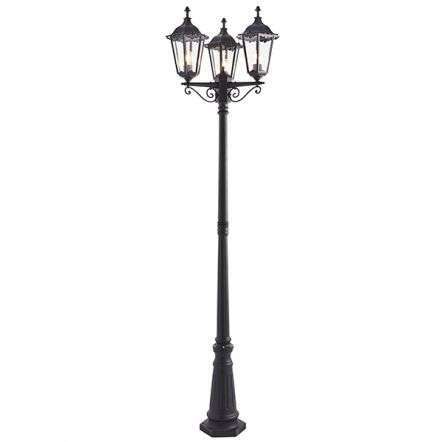 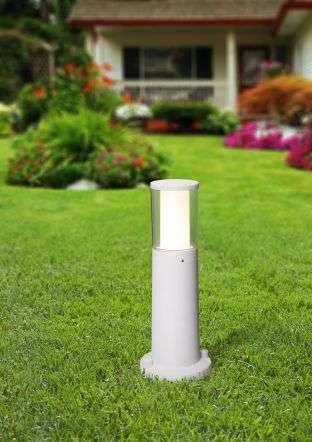 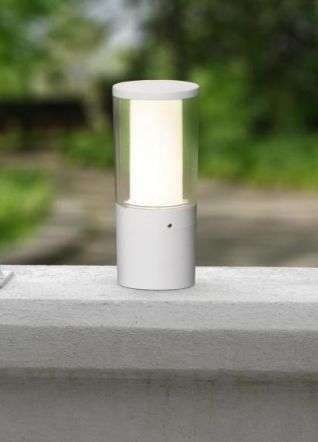 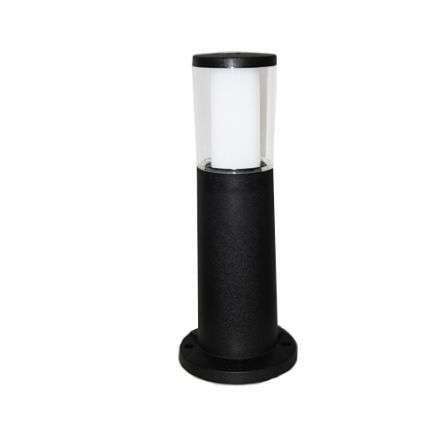 Bollard lights are a great way to add light to your garden and outdoor spaces. 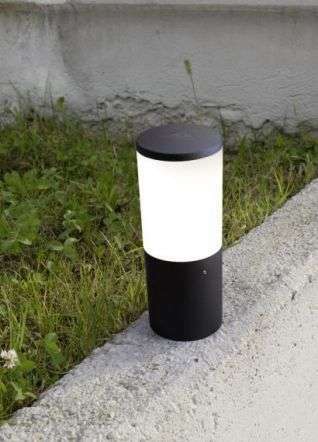 They can be used to light pathways, driveways, our bollards come In a number of styles and finishes.